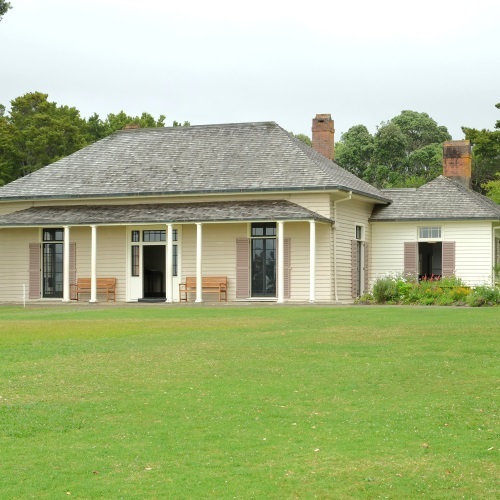 Paihia Taxis & Tours Limited can tailor a tour to cater for visitors' special interests. 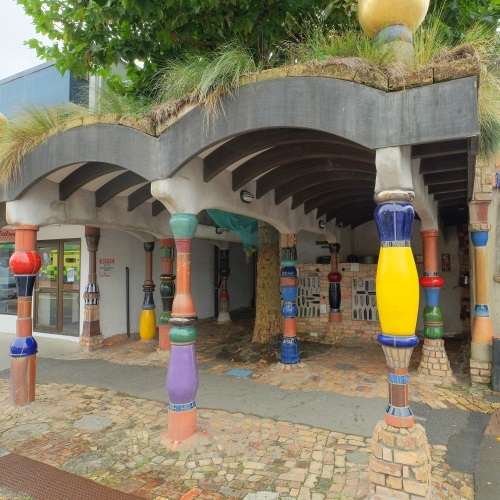 The list of potential tourist spots is extensive; and Paihia and the Bay of Islands are no exception. We provide tours for groups of 4-10 people from 1 hour to all day with experienced drivers. Paihia Taxis offer Taxi and Tour services in the Bay of Islands. 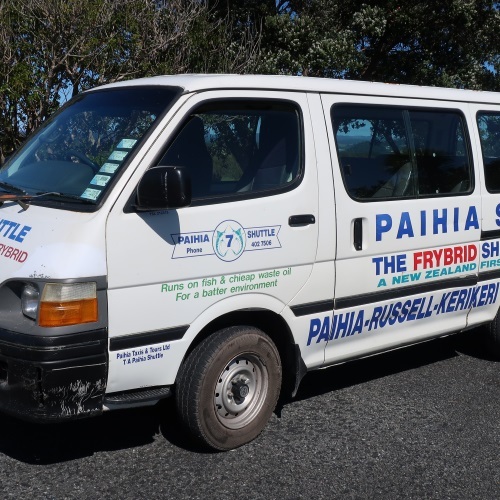 Our Mini-Bus and Taxi service the entire Northland and Bay of Islands region, including Paihia, Kerikeri, Opua, Kawakawa, Kaitaia and surrounds. If you are arriving on a cruise ship, we can pick you up when you come ashore. We offer airport transfers and shuttle services to Auckland International Airport, Whangarei Airport and Kerikeri Airport. Ask about our custom tours to see local tourist attractions and sightseeing around the Bay of Islands and the greater Northland region. We take personalised tour groups to Cape Reinga by arrangement. If you are looking for vehicle rental in Paihia or the Bay of Islands, please visit our friends at grabacar.nz.